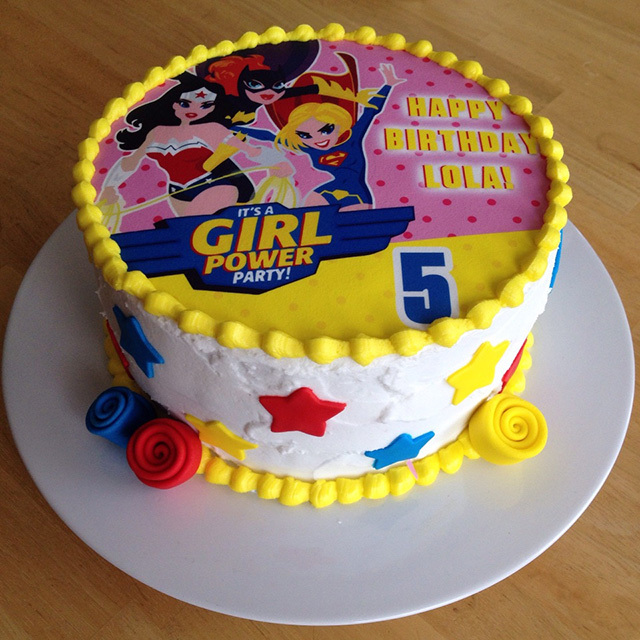 Looking for delicious Cakes For Kids cake in Delhi, Mumbai, Bangalore, Pune and other popular cities? 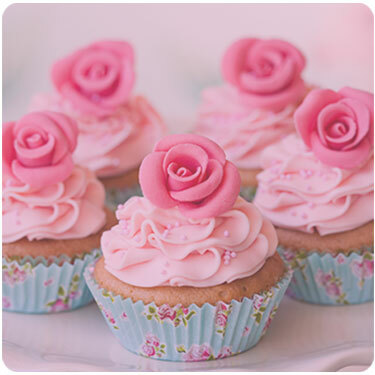 Wish A Cup Cake Cakes For Kids cake offers premium quality Cakes For Kids cake delivered to your doorstep. 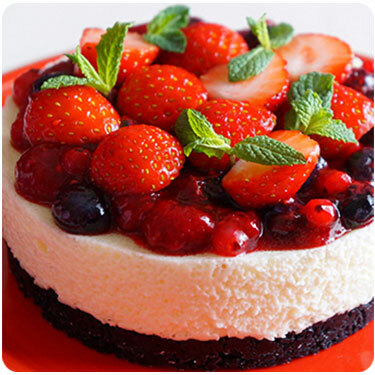 Order freshly baked Cakes For Kids cake for delivery across India. 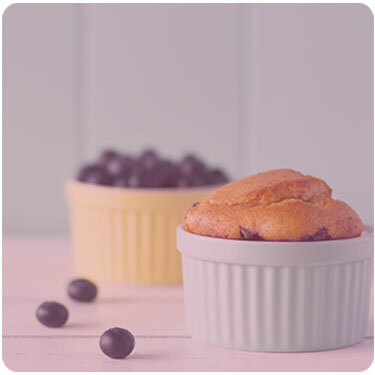 Our products now come in both egg and eggless Cakes For Kids cake options. Our home delivery services make it easier than ever for you to order Cakes For Kids cake online. 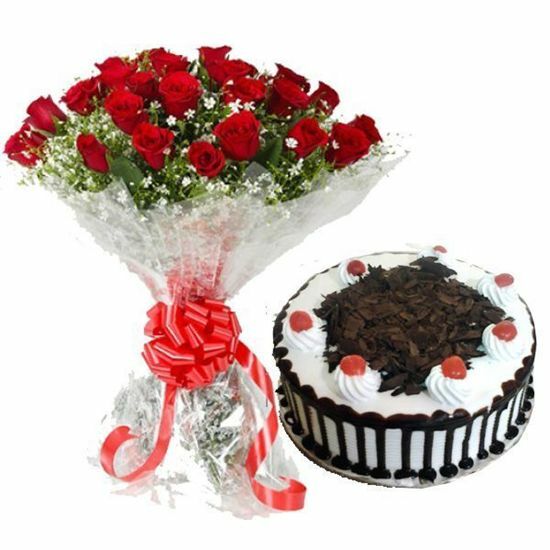 Buy and send Cakes For Kids cake to Delhi, Mumbai, Bangalore, Pune with Wish A Cup Cake designer cakes. We offer free home delivery of Cakes For Kids cake in Delhi, Mumbai, Bangalore, Pune and other cities across Delhi, Mumbai, Bangalore, Pune We specialize in birthday designer cakes, designer cakes, corporate designer cakes, anniversary designer cakes, and Cakes For Kids cake for parties and special events. Our online Cakes For Kids cake delivery services ensure same day and midnight Cakes For Kids cake delivery in Delhi, Mumbai, Bangalore, Pune and Delhi NCR and other cities across India. 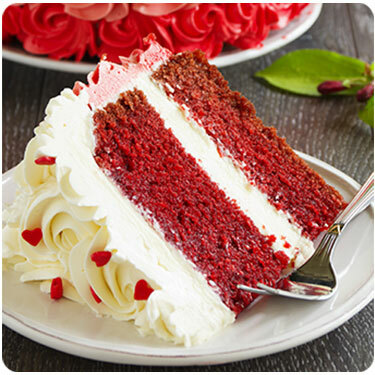 Sending Cakes For Kids cake online to your loved ones in Delhi, Mumbai, Bangalore, Pune has never been easier. Wish A Cup Cake Cakes For Kids cake brings awesome moments to your fingertips, always. So, what are you waiting for? 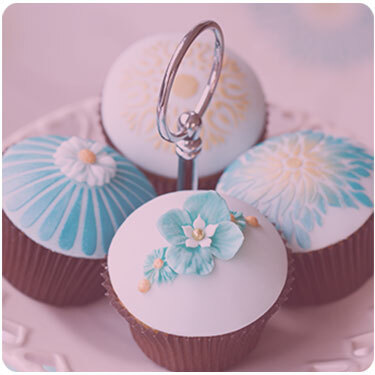 Schedule an online Cakes For Kids cake delivery in Delhi, Mumbai, Bangalore, Pune today and experience ecstasy with Wish A Cup Cake designer cakes.